Built this beauty up last year with a mix of 105 and XT. Rides like a dream and gets a lot of comments wherever I Go. Frame has luggage mounts and comes with a rear rack.I believe the frame is from the early to mid 90s and while the paint is beautiful there are some scratches. Lights and Garmin Mount not included. 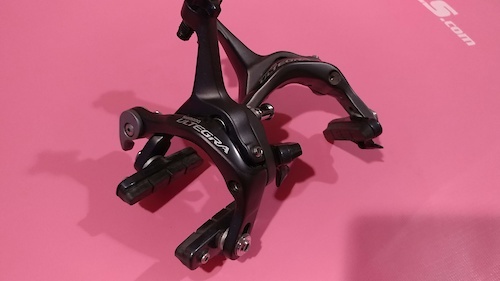 Mint, near new Ultegra st-6770 brake shifters. Comes with junction box and cables. No scratches or marks. Like new di2 shifters. build and run training workouts from your tablet or phone. great condition trainer that requires no power plug to run (generates its own electricity). 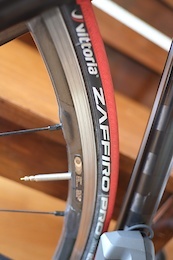 come with trainer wheel, tire and ultegra cassette. Excellent shape, no scratches or anything. Pads are like new. 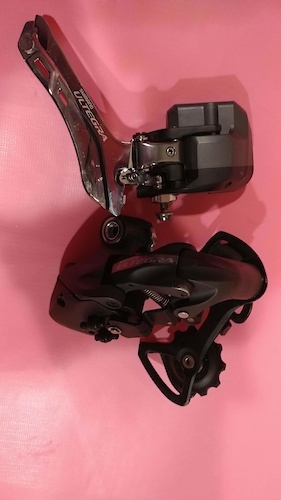 Lightly used, low mileage set of 10 speed derailleurs. Minor scuffs on the RD, but otherwise excellent condition.